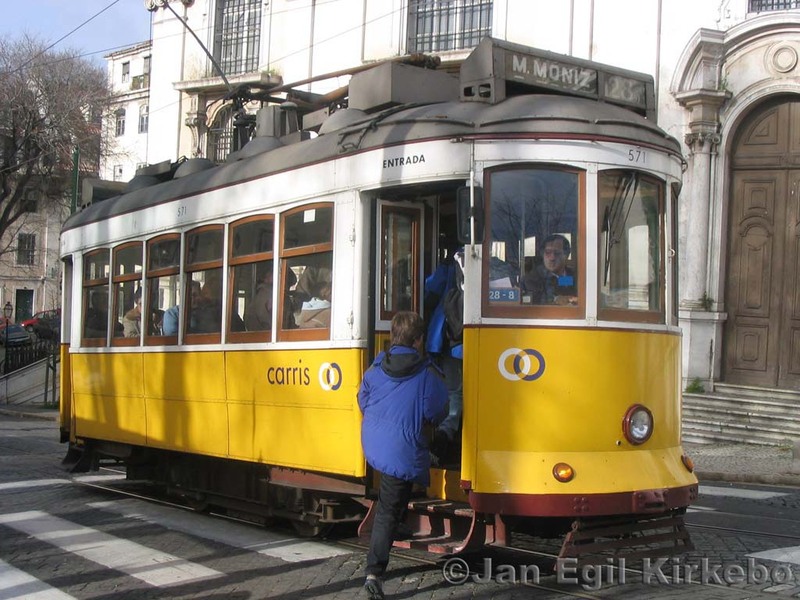 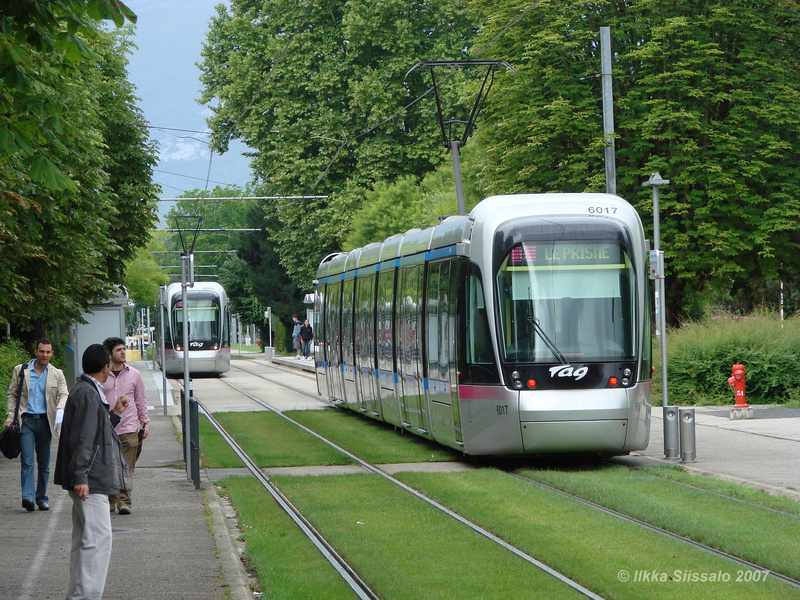 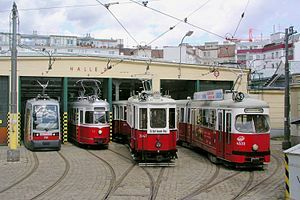 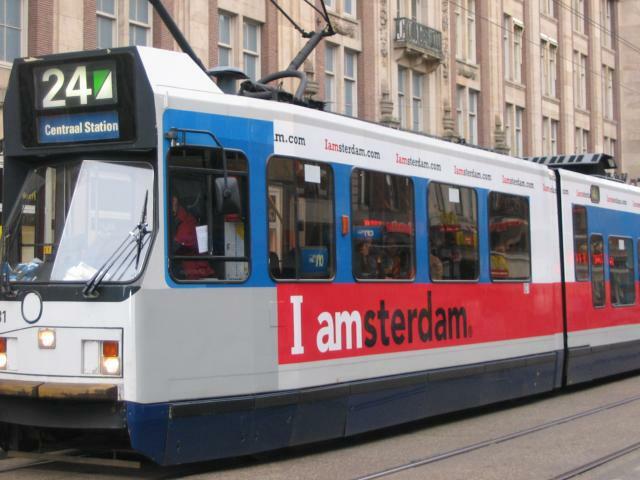 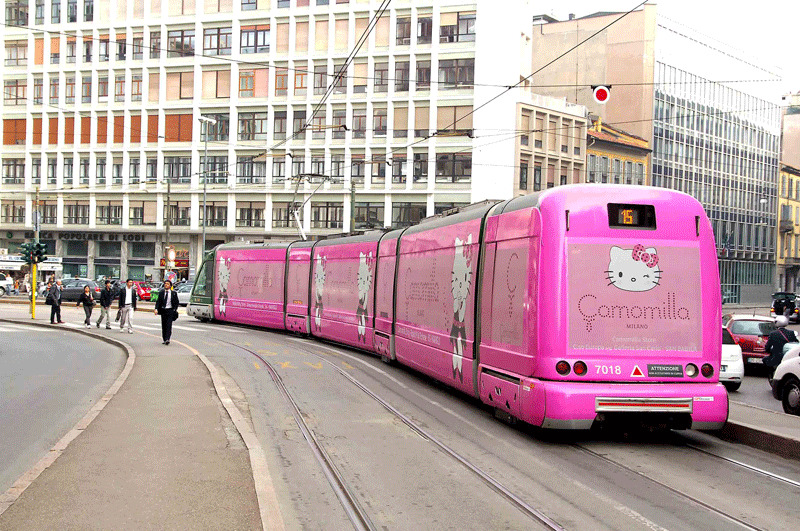 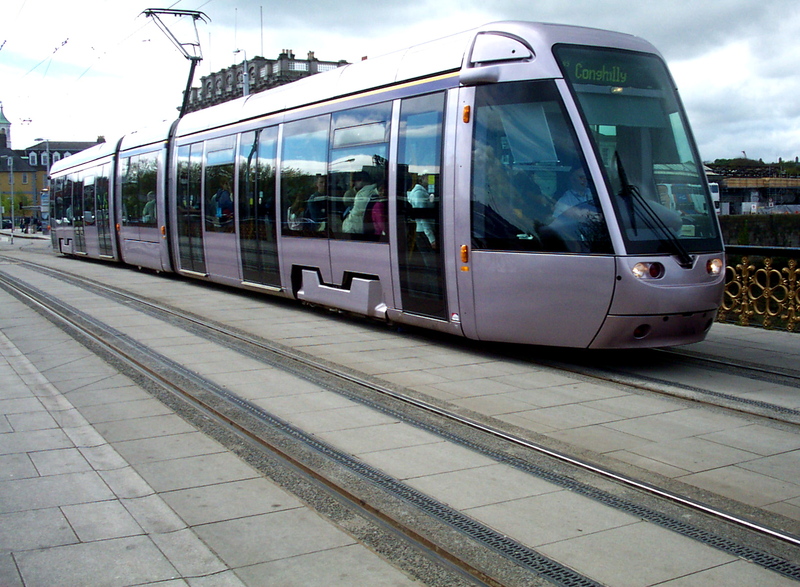 If you dream of going by tram, you should be prepared for changes in life that will don´t take long to occur. 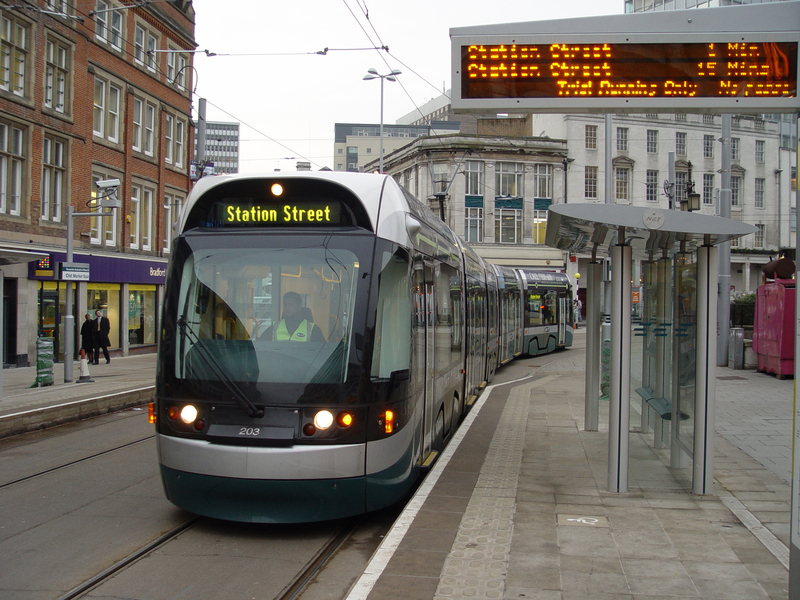 To want to get off the tram in a dream when it cannot stop means that in real life you have got involved in a case, which now seems to you rather doubtful. 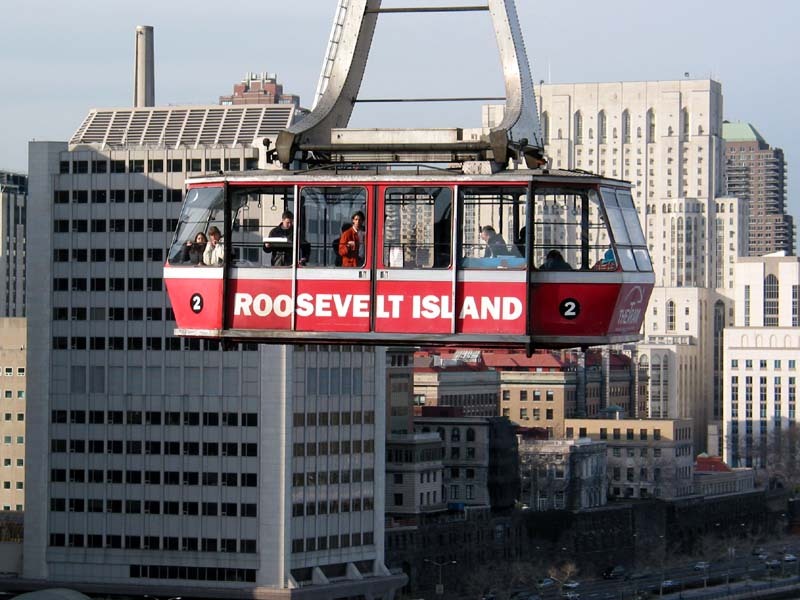 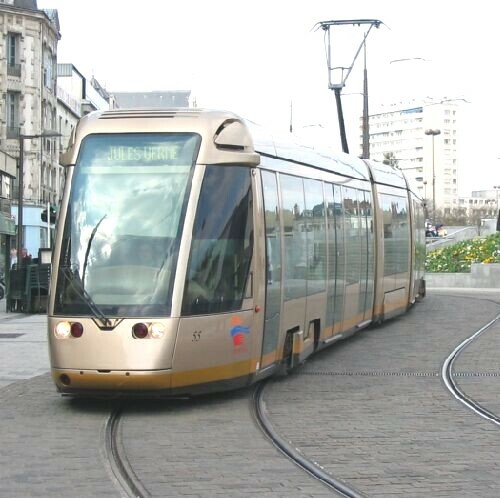 To dream of a tram with a human face signifies that you have not lost the ability of enjoying your life. 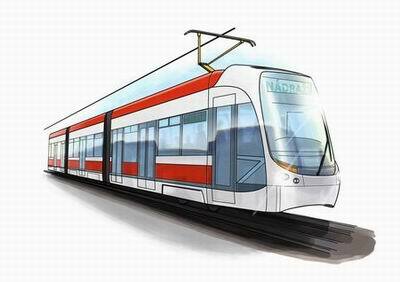 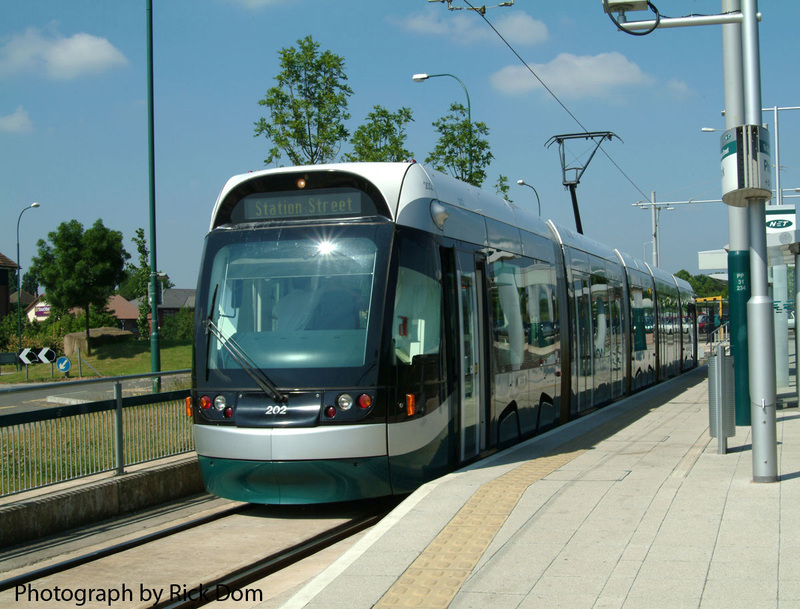 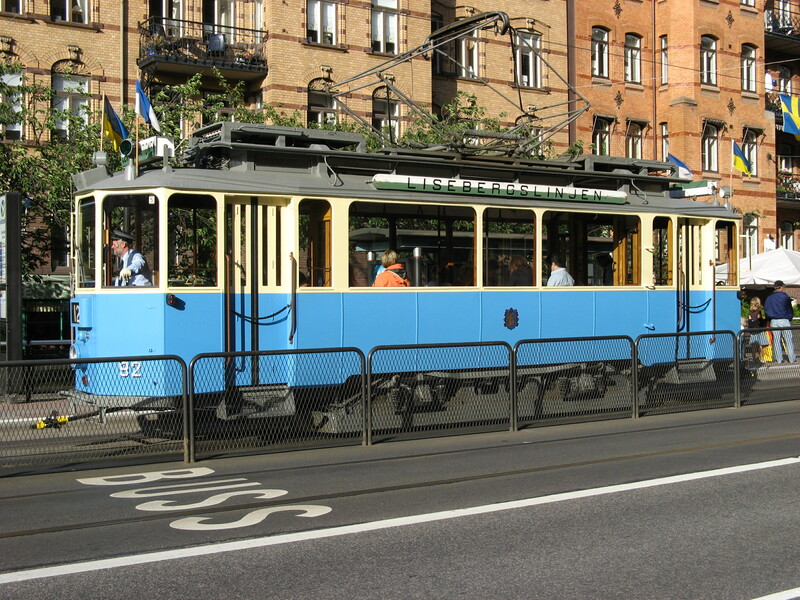 A dream of trying to catch a tram and managing it means that you will be able to overcome all the difficulties.